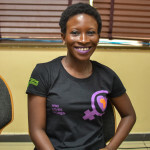 February 8th, 2017 in the city of Lagos, Nigeria . 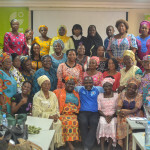 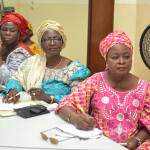 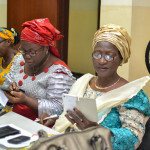 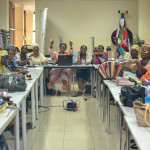 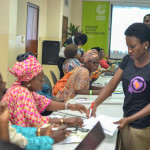 Wiki Loves Women gathered representative of female farmers in Lagos to add quality information to Wikimedia in the area of Agriculture. 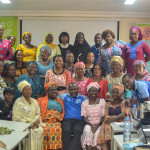 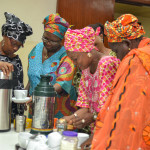 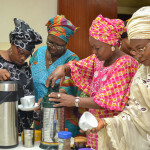 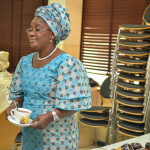 Event was tagged: Women in Agriculture. 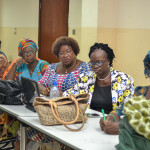 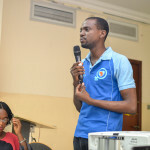 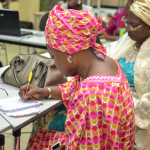 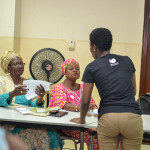 The event is part of the ongoing program by Wiki Loves Women in Africa to introduce, train and add quality information about African women to Wikipedia. 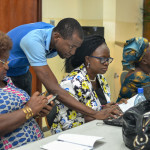 Coming from the background of “almost impossible” to see a woman contributing to Wikipedia. 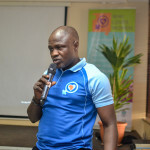 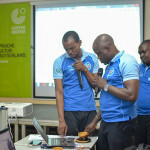 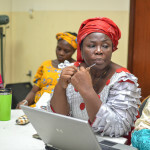 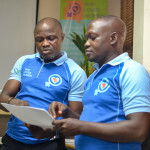 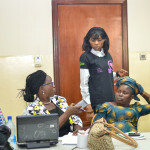 Wikimedia UG Nigeria (WUGN) was able to train over 30 women on the basis of Wikimedia related projects. 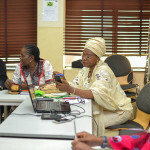 Images on local crops were added to Wikimedia commons, while articles like “Farm” “Yam (Vegetables) were reviewed.